A Nigerian activist has been jailed for seven years after being accused of falsely accusing a public official of corruption. 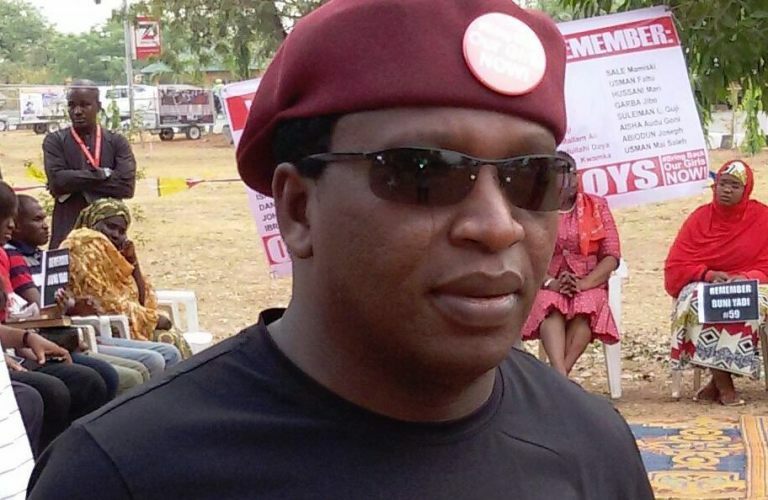 According to PREMIUM TIMES, a Nigerian activist has been jailed for seven years for falsely accusing a public official of corruption. Ibrahim Wala, popularly called I G Wala, was jailed on Wednesday by Justice Yusuf Halilu of the High Court of the Federal Capital Territory (FCT). He was found guilty of falsely accusing the head of a pilgrim commission of corruption and leading a protest against the official. Justice Halilu found Mr Wala guilty on three of the four charges filed against him by the Inspector General of Police and the Attorney General of the Federation. The judge, however, dismissed the charge of criminal intimidation for lack of merit. The activist was arraigned following a petition filed by the chairman of the National Hajj Commission of Nigeria (NAHCON), Abdullahi Mukhtar. In the petition, Mr Mukhtar alleged that Mr Wala used his Facebook page to incite the public against him and defame his integrity and that of the commission he heads. On the charge of unlawful assembly, Mr Wala was found guilty of using his organisation, the Citizens Action To Take Back Nigeria (CATBAN), to form an unlawful assembly. The judge ruled that the organisation was unregistered. He, therefore, sentenced him to seven years in Prison for the offence. The judge also found Mr Wala guilty of public incitement, an offence contrary to section 114 of the penal code which deals with the breach of public peace. He sentenced him to three years in prison for the offence. Mr Yusuf also agreed with the prosecution that Mr Wala criminally defamed Mr Mukhtar after he alleged that the NAHCON boss “made N3 billion for himself” from the 2017 Hajj operations. The judge sentenced him to two years in prison for criminal defamation. The judge also said all the sentences would be served concurrently; meaning the convict would serve seven years in jail unless the ruling is upturned by an appeal court. Mr Wala is to serve the sentence in Suleja prison. Mr Wala has led protests against issues like corruption and human rights violations in several parts of the country.